For years, scientists and mothers have been advising everyone not to skip their breakfast. In fact, they call it the most important meal of the day. It fulfills your daily nutritional requirements and makes you feel energetic. Many still skip breakfast saying they are not hungry or they don’t have the time to prepare a dish in the morning. A recent American survey reveals that at least one in ten individuals in the US does not eat breakfast. According to health experts, people who skip having a healthy breakfast harm their body in many ways. Breakfast gives the much-needed energy to the brain and body. There are many other reasons you should never skip your breakfast. Breakfast takes care of your overall health. According to a report by the American Heart Association, people who eat breakfast daily are living with good sugar levels. If your morning diet includes foods rich in whole-grains, then you are going to receive many health benefits. As per the non-profit organization, you can be healthier than people who do not have breakfast by adding right foods in your diet. Breakfast is not just meant to make you feel full until lunch. It serves more benefits. Breakfast plays a vital role in ensuring that your brain works in the right way. It is because the brain requires a sufficient amount of nutrients on a regular basis to make sure that all of its parts function properly. However, the type of foods you eat matters in this case. A 2012 study by British researchers suggested that a low-glycemic breakfast helps lift mood and improves focus. Many with weight-loss aims have a hunch that they can achieve their goals by not having a breakfast. In reality, they do more harm to their body. Eating breakfast helps in all types of weight-linked objectives. According to USDA reports, people who eat breakfast are at fewer risks of developing weight problems that those who do not like to have breakfast. A healthy breakfast is a rich source of nutrients that ensure a boosted immune system. 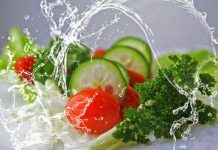 A study by researchers at Cardiff University in Wales figured out that people who eat healthy morning meals live with lower risks of catching flu and other related conditions. It is because a healthy breakfast may have different kinds of healthy foods that fulfill the body’s requirement of nutrients. People who do not eat morning meals are always low on energy. On the other side, those who prepare and consume healthy foods for breakfast live an energetic lifestyle. 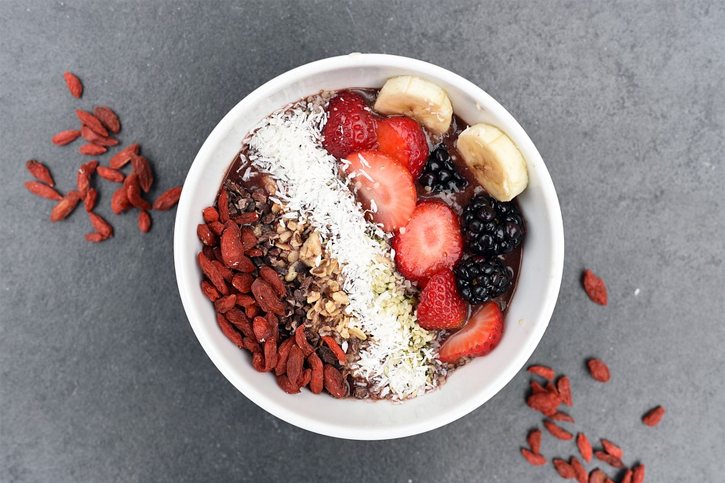 According to the results of a study, breakfast meals high in fiber and carbohydrates come with lots of beneficial nutrients that help you feel full and less tired until your afternoon meal. Breakfast Lowers Diabetes Risks It is scientifically proven that a healthy morning meal can help an individual lower their risk of type 2 diabetes. A study published in the American Journal of Clinical Nutrition, skipping breakfast elevates a person’s risk of developing diabetes in the long run. Another study by Harvard researchers claimed that women who occasionally skip their morning meal are at an increased risk of developing diabetes. Research shows that not having breakfast can drastically increase your chances of getting heart disease. The 16-year-long research found that around seven in 100 participants who regularly missed their breakfast had developed coronary heart disease (CHD). On the other side, only five in 100 research participants who never skipped their morning meals had the disease. If you want to have an impressive memory, then don’t skip your first meal of the day. A 2005 Journal of the American Dietetic Association analyzed results of around four dozen studies on breakfast and concluded that the morning meal improves cognitive function associated with memory and test grades. A healthy breakfast makes your brain function in the right way. There are many other studies whose results stated that people who skip their breakfast develop various kinds of harmful health conditions. High blood pressure and fatigue are some of them. On the other side, a morning meal made of healthy foods helps you to stay fit and happy. 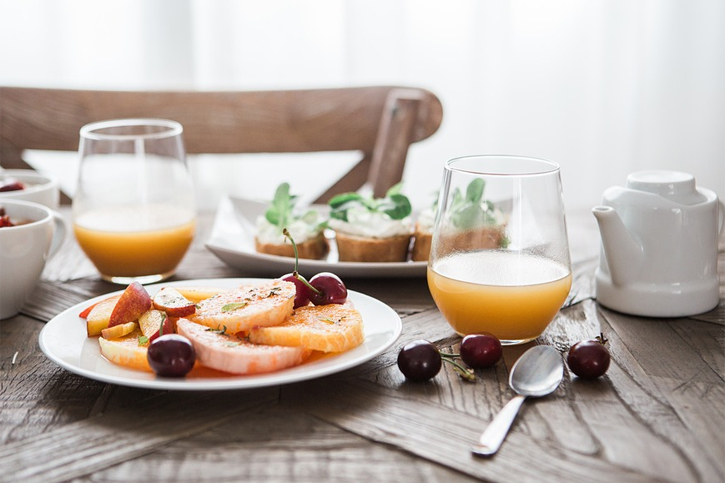 If you want to have a healthy lifestyle and a happy life, then do not ever skip your breakfast. Stay healthy, stay fit.